Integra offers time & material and complete service & support packeges for all EOS Laser-Sintering Systems. 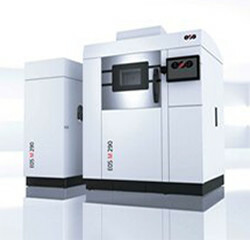 Laser-sintering system for the production of tooling inserts, prototype parts and end products directly in metals. The entry into the world of laser-sintering. 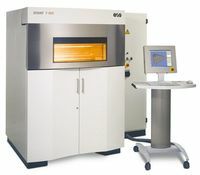 The advancement of EOSINT P 700, the first double-laser system for plastic laser-sintering. 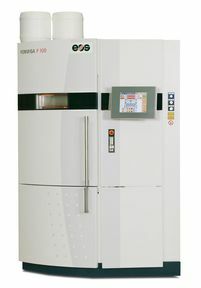 The first laser-sintering system world-wide processing high performance polymers. EOS maintenance agreements differ slightly. Please click here for a representative to respond and help you with a solution for your system.